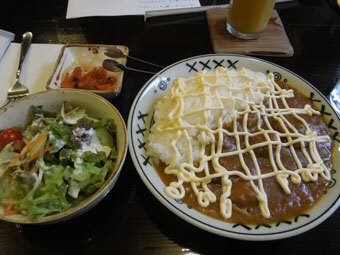 Well, you know I went to Tokyo as I wrote in Thai massage blog. I wrote about Thai massage in Tokyo but I write other things here! I came Tokyo in a year when I came back from USA travel!! Naomi went to work, but I checked any information something fun. 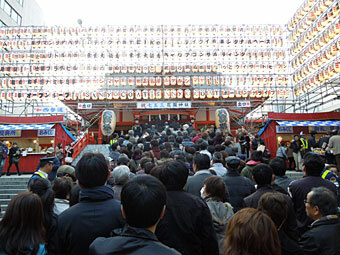 So I came to festival of shrine in Shinjuku~!!! 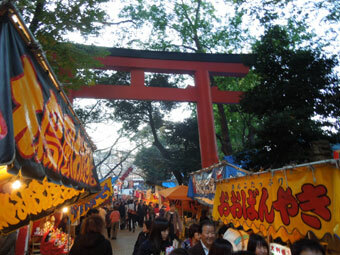 There were many food stand! But I came here for these!! Special things!! Wooow!! 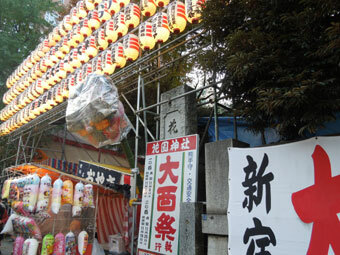 There are a lot of Kumade, big fortune charm for business in Japan!! 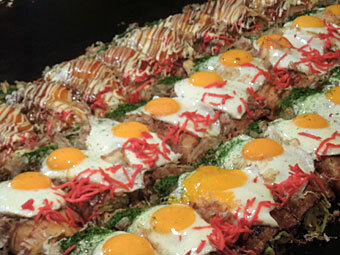 I bought Hiroshima-style Okonomiyaki for 500yen(About 6USD). 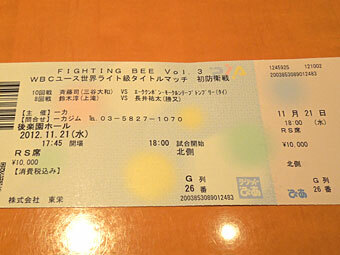 Well next day, I went to Korakuen-hall. I met Mika who met me in New Zealand, Thailand and Canada, but it’s first time we meet in Japan!! I, Mika, her friend and Naomi came to here for watching boxing game! 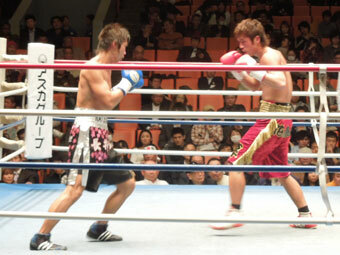 We came here for Atushi Suzuki, pro-boxer. 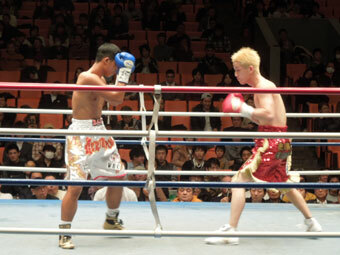 This was the last game, Tsukasa Saito and Thai boxer from Thailand. I haven’t watched boxing even TV though, it was fun!! At that time, Mika gave me some souvenir! 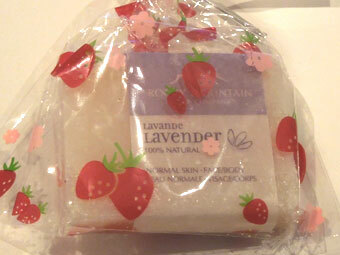 Rocky Mountain Soap from Canada. 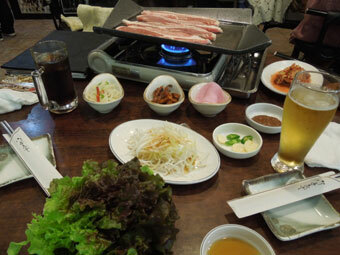 I went to Korean style BBQ restaurant with Ume-chan. 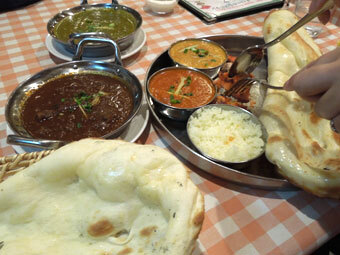 It was just 900yen(About 11USD) include beer! Wow, it’s cheaper than Seoul!! Naomi moved to new house recently. Naomi cooked many yummy food and her friend brought food too. 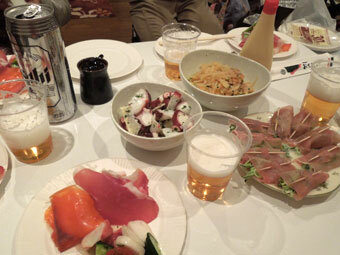 But to my surprise, raw ham on the bottom left one’s price was 500yen(About 6USD) a each!!! 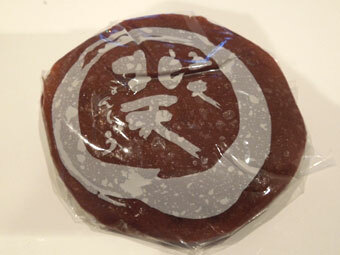 It was the most expensive ham on the department store and the price was 1500yen(About 19USD) per 100g!! Of course I chewed it many times!! 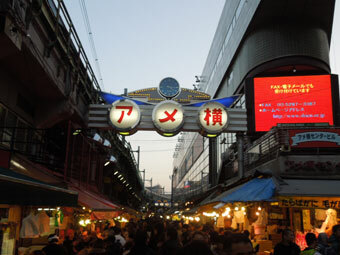 I have been to Tokyo few times, but I haven’t visited many places yet. It’s the market street and so many people to buy something!! It seemed I was in South East Asia!! I didn’t know such a place in Japan!! 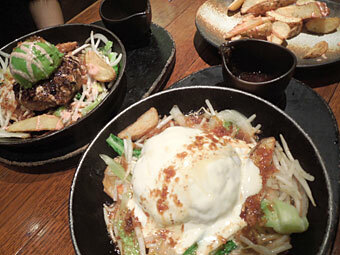 I and Naomi ate hamburg steak in hamburg steak restaurant for dinner. 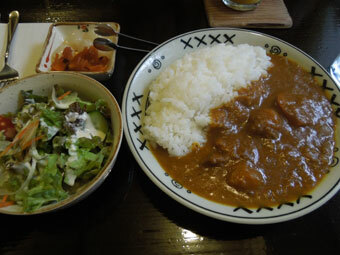 Last day on weekend, I went to Pro-Boxer Atsushi’s house and did Thai massage. 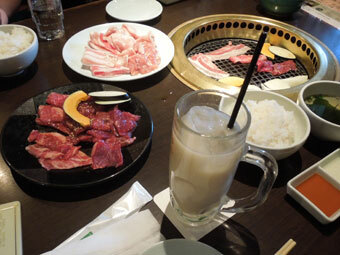 I went to Izakaya-restaurant with T-san for dinner. 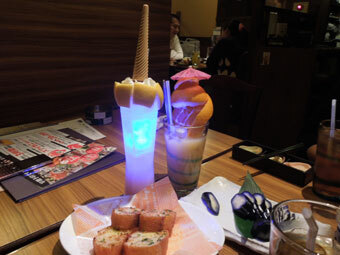 Then my condition was getting better, so I and Naomi went to CS meeting. 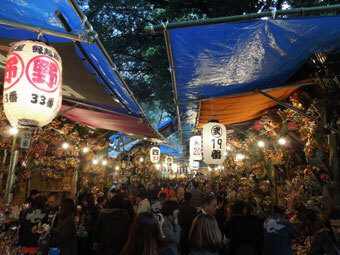 Then we went to the event place and talked with foreign people from the world. Anyway, I passed my address to tourist Karin and Ari from Hong Kong, then went to back home. 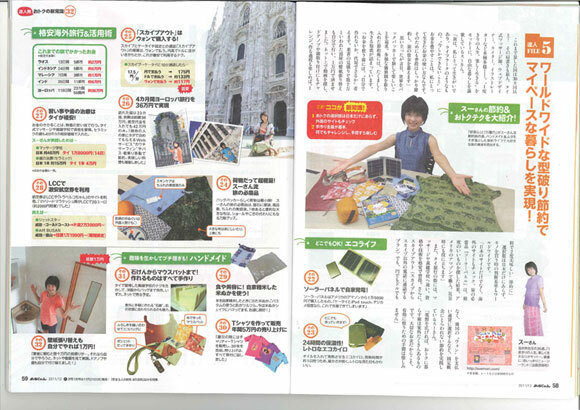 Mika gave me good information about family sell. 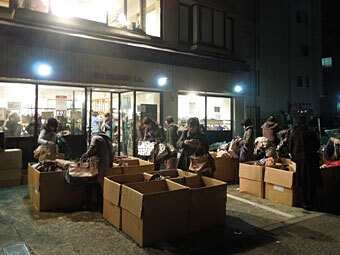 I didn’t know about family sell but it the event for member of brand. But this time, everyone could go the sell! Before the sell, I met Mika and her friend Ken, then went to family sell together! 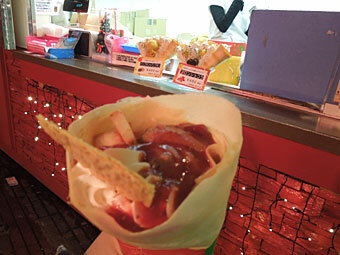 We could buy just 1000yen a each, normally it’s around 4000~8000yen. 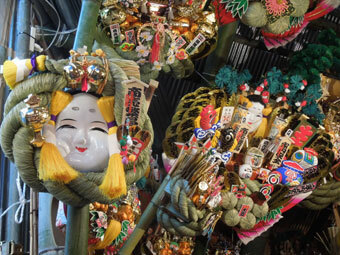 We also went to other family sell, the price were 500yen a each, but normally it’s around 4000~8000yen. Well, I met Karin and Ari from Hong Kong again for show around Shinjuku. 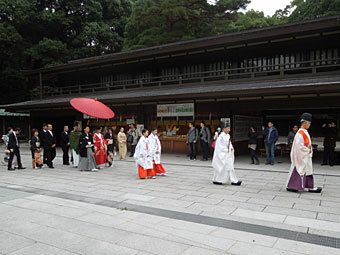 We went Meiji-Jingu shrine first. 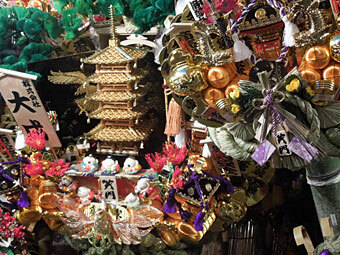 We saw wedding ceremony in traditional style! Lucky~! At night, I met Naomi for dinner with Philip and Lie on CS. Lie bought my e-book!! Thank you!! 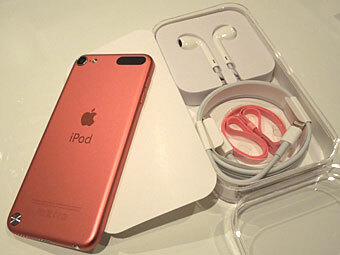 I like using iPod Touch 4th. I went to Akihabara electronic place several times and saw 5th! When I touch it, it’s soooo good!! I wanted to buy it!! At the same time, Naomi’s iPod broke. So luckly, she bought my 4th one and I bought new 5th one~!! 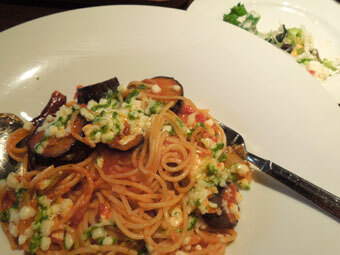 Before going back Fukui, I met F-san and O-san from TV company for lunch. Then brought Mayonnaise for me kindly! After the meeting, I met Yuichi-san, my CS host a year ago. 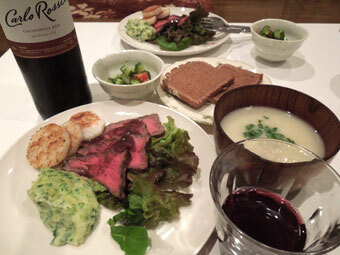 When I went back to home, Naomi cooked great dinner for me. She also made sandwich for breakfast after the night bus! Then I came back Fukui~.